Our rooms and chalets enjoys views over the high mountain pastures and surrounding peaks through wide picture windows. Their warm, contemporary aesthetic is inspired by the traditional architecture of Megève, which gives pride of place to exposed surfaces and fine materials. Welcoming, spacious and filled with light, Alpaga’s rooms invite guests on an inner journey to a world of pure relaxation. The 9 prestigious chalets are in the heart of the Alps, in a ski resort that has 450km of slopes, a dream destination for everyone who loves open spaces, skiing and any other mountain activities. 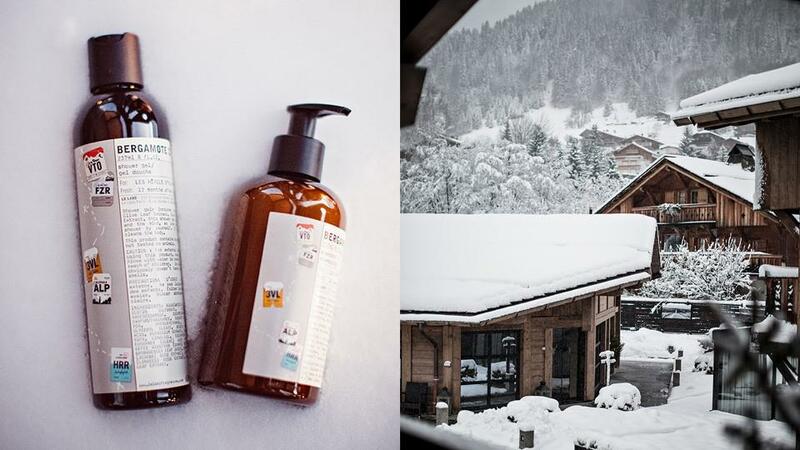 The Alpaga’s chalets have been designed in the purest Megève tradition. The Alpaga Collection chalets can sleep between 6 and 17 guests. Every chalet has a high-end hotel service and offers exceptional panoramic views whilst being near to Megève village and the ski slopes With their warm, contemporary aesthetic, amenities and services, these chalets pay worthy tribute to the very highest standard of expertise in luxury hospitality. With its Spa by Sothys, hot tub and outdoor sauna facing Mont Blanc, the Alpaga is an ideal place to pamper yourself and get back into shape. Its plunge pool with fountains and massage jets is open from 10am to 8pm. For optimal comfort, children are welcome under adult supervision until 4pm. 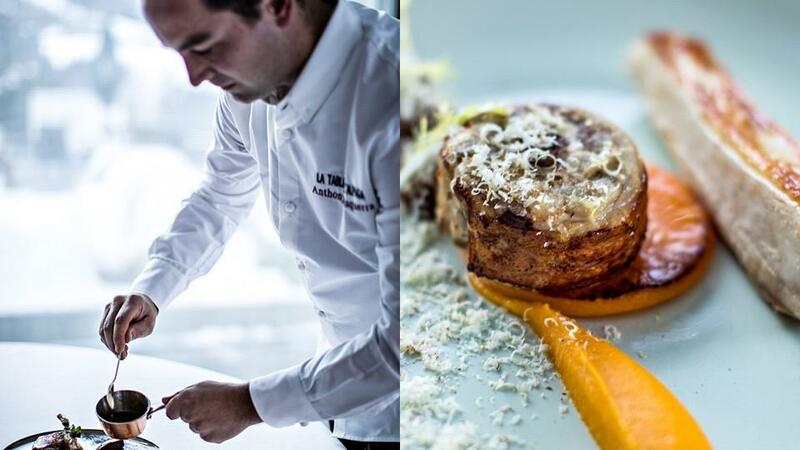 The Alpaga serves two versions of its authentic, seasonal Alpine cuisine, in La Table de l’Alpaga gastronomic restaurant and l'Onyx bistro. Whether nestled by the fireplace, sipping an in-room cocktail or enjoying a gastronomic lunch in the sun… This high-altitude hamlet is perfect for spending quality time with friends or family.